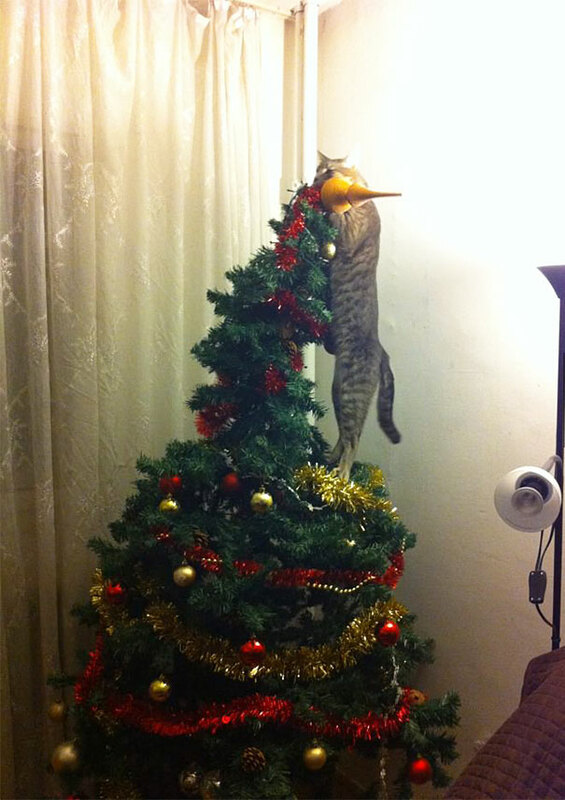 See this little cat trying to reach the top to put the decoration right, isn’t he a hardworking kitty? 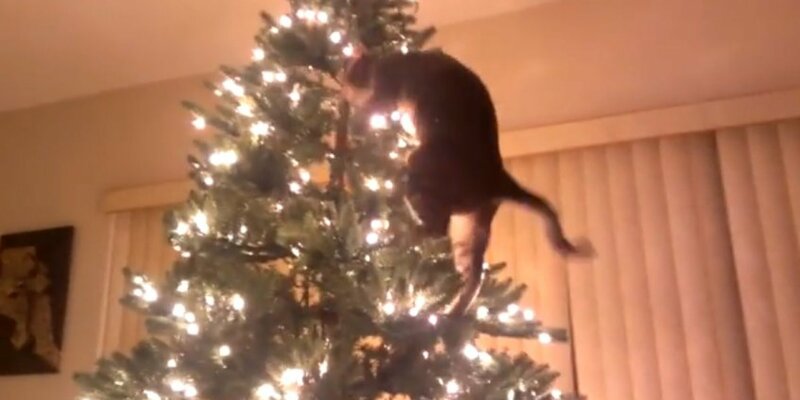 Not only was this cat excited to decorate the tree but is now ready to undress the tree as well. 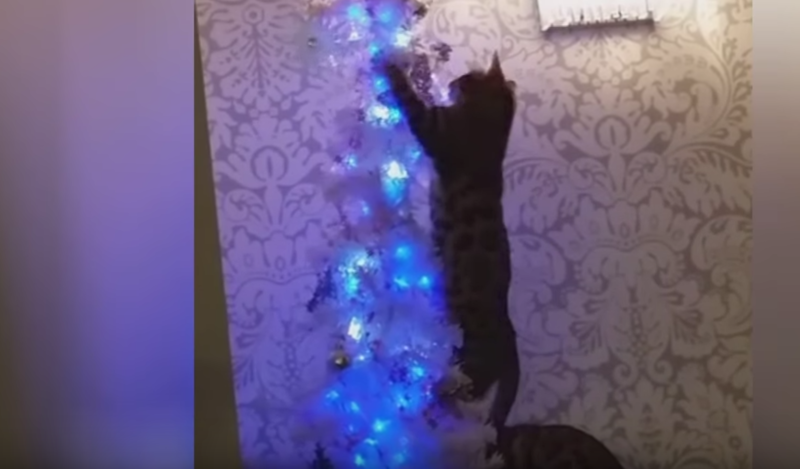 See how the Christmas tree attacked this poor kitty. 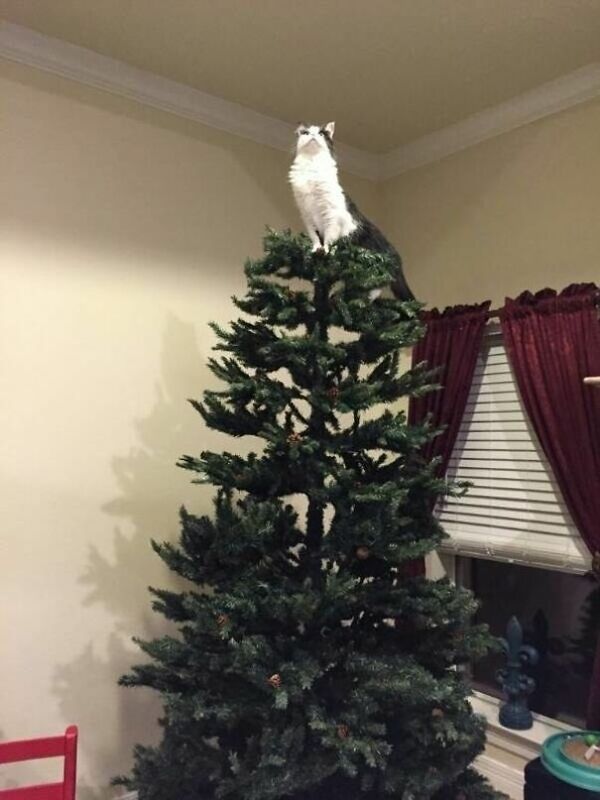 Was it an act of revenge for climbing up on the tree? 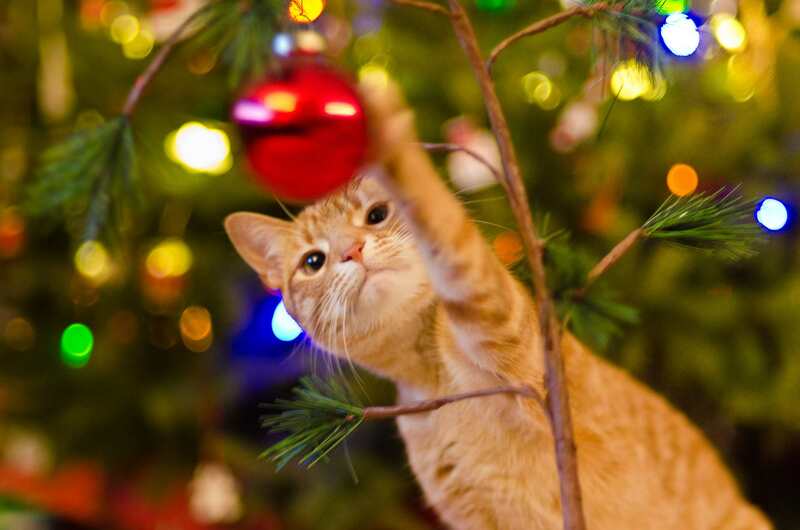 While this kitty’s owners are busy making the Christmas cake. 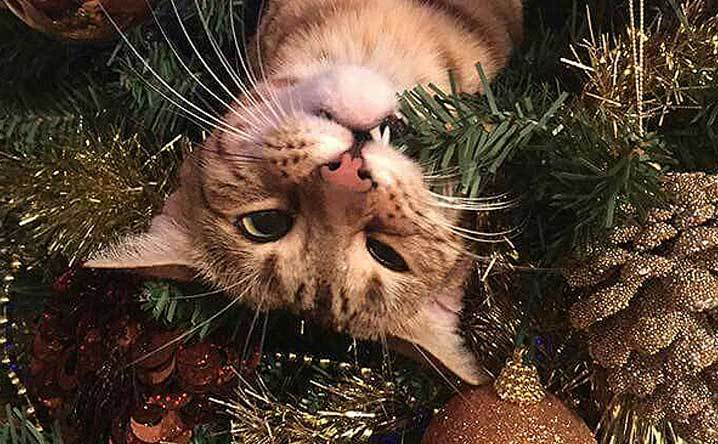 These feline friends have shouldered the task of decking up the Christmas tree. Does this tree require a star at the top? I think this kitty has actually replaced the star ‘the star cat” is all that I can call her! “Rudolph the red nose reindeer had a very shiny nose” is an all-time Christmas favourite. 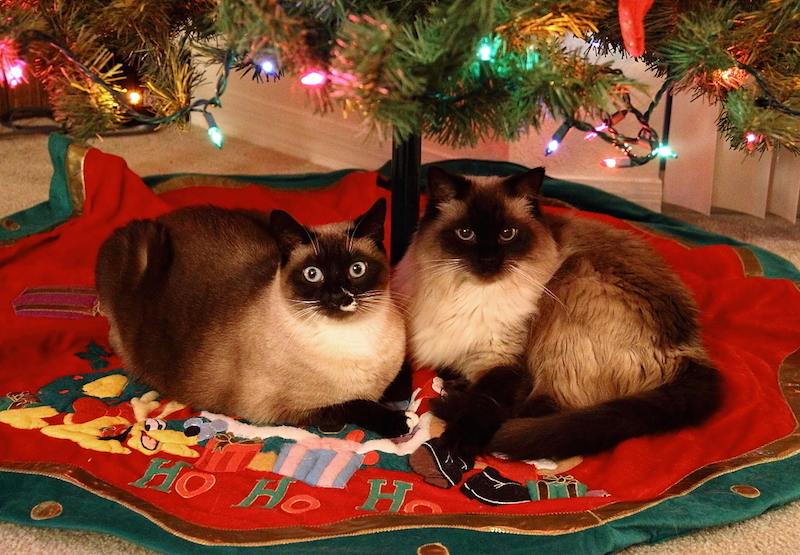 But seeing this cat twinning Rudolph is undoubtedly going to change my views. 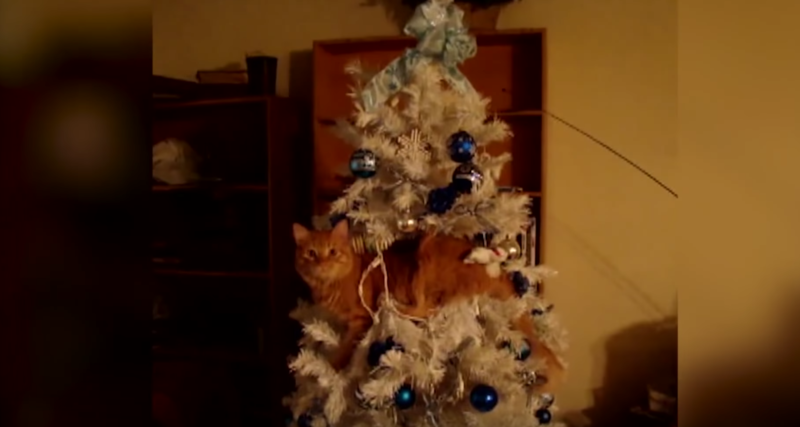 This cat actually tried to hide down in the Christmas tree to get some cozy feel.